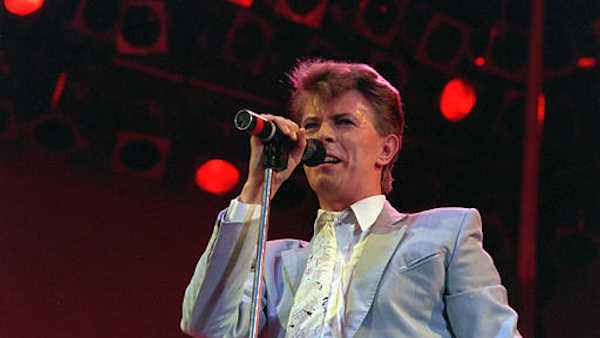 NEW YORK (WABC) -- Tributes and remembrances are pouring in from New Yorkers after the death of legendary musician David Bowie at age 69 after an 18-month battle with cancer. 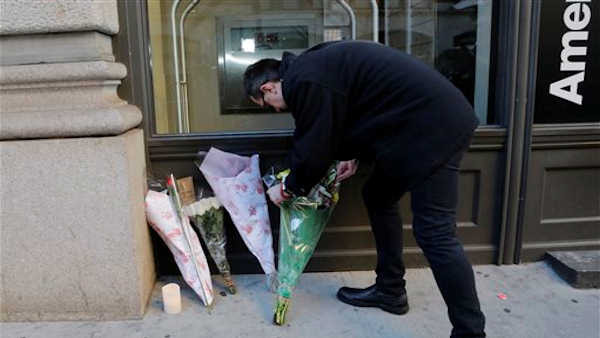 Outside the singer's long-time home in SoHo, fans placed flowers and lit candles on Monday morning after word that he had passed away overnight. Bowie lived in New York City for much of his adult life. He appeared on Broadway in "The Elephant Man," in 1980 and 1981, which he undertook wearing no stage make-up, and which earned high praise for his expressive performance. In October 2001, he opened the Concert for New York City, a charity event to benefit the victims of the September 11th attacks. Bowie co-wrote the Off Broadway musical, "Lazarus," that was a surreal sequel to his definitive 1976 film role, "The Man Who Fell to Earth." Its final performance is scheduled for Jan 20 at the New York Theater Workshop. His last album, "Blackstar," a collaboration with a jazz quintet that was typically enigmatic and exploratory, was released on Friday, his 69th birthday. He was to be honored with a concert at Carnegie Hall on March 31 featuring the Roots, Cyndi Lauper and the Mountain Goats. Bowie and wife Iman resided primarily in Manhattan and London. David Bowie, who broke pop and rock boundaries with his creative musicianship, nonconformity, striking visuals and a genre-bending persona he christened Ziggy Stardust, died of cancer at age 69.